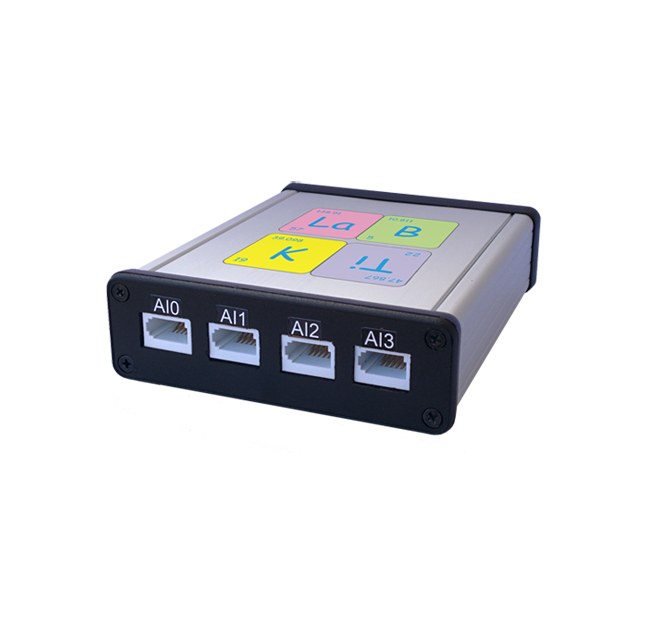 The most modern device for lab experiments in biology, chemistry and thermodynamics! 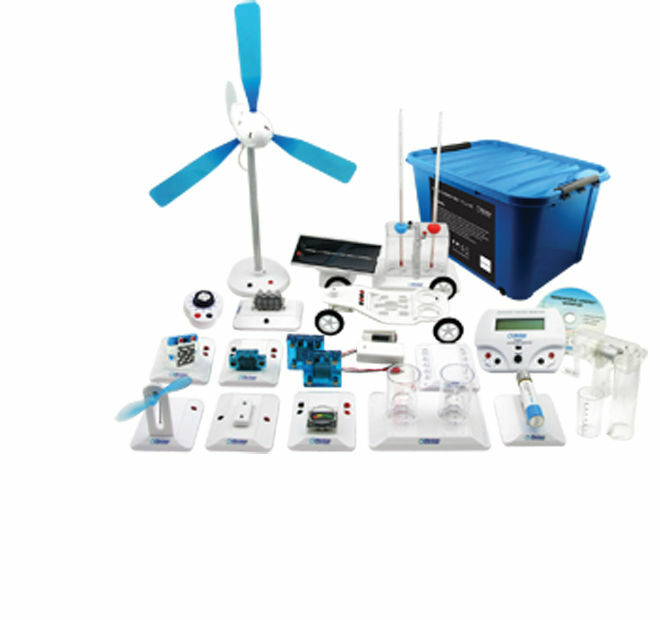 Horizon Energy Box contains everything you need for hours of experiments with renewable energy technologies. Today in the premises of the Gymnasium Jovan Jovanovic Zmaj, one of the most successful people in Serbia, Mile Dragic, in front of the Hotel Moscow and Production Mile Dragic ceremonially handed over the latest equipment for school labs - LabKIT. 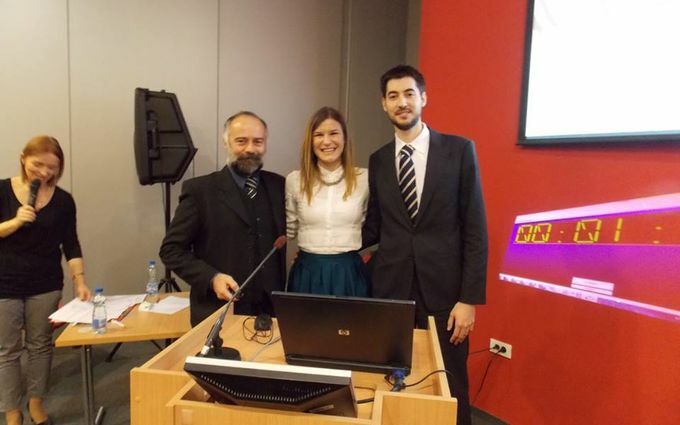 LabKIT won ninth place on the competition for "The best technological innovation 2016"
Super satisfied and proud on our team! 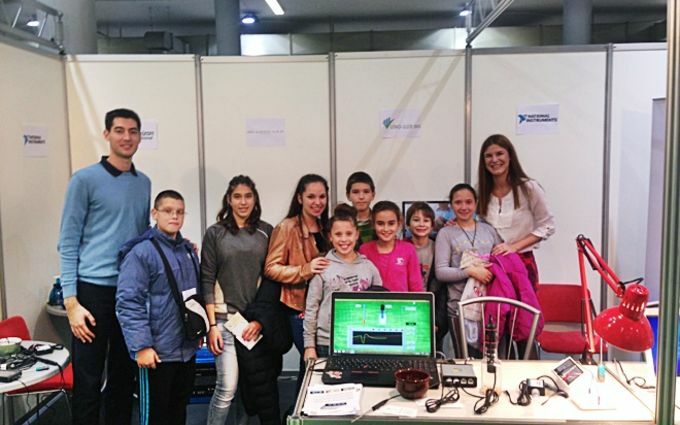 We participated in the Teaching Aids Fair that was held at the Belgrade Fair from 28.10. - 01.11.2015.